Take your sports and fitness business to new heights with Upper Hand. Upper Hand's sports & fitness management software gives you one platform to manage your entire operation. 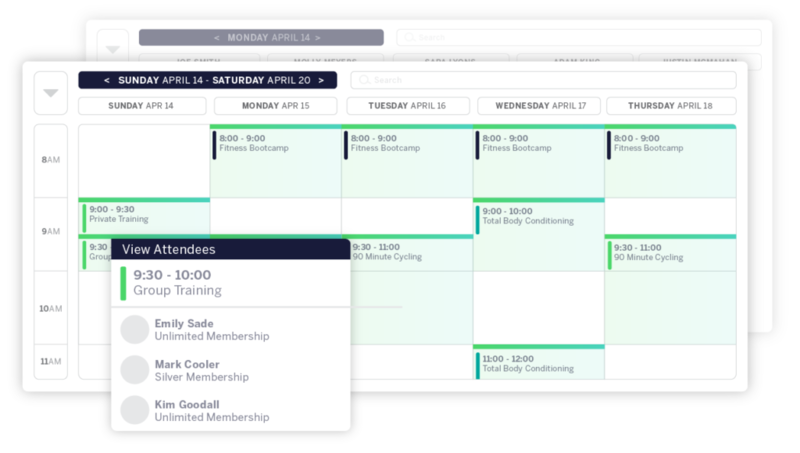 Stop managing your sports & fitness business with multiple calendars. 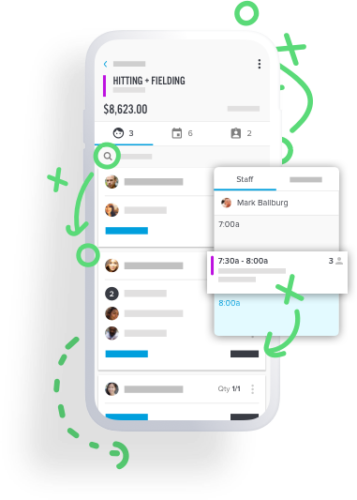 Let clients buy packages, book appointments, and register for programs online, and manage all the details in a redesigned calendar with customizable views. Maximize the capacity of your resources by knowing what’s booked and when. 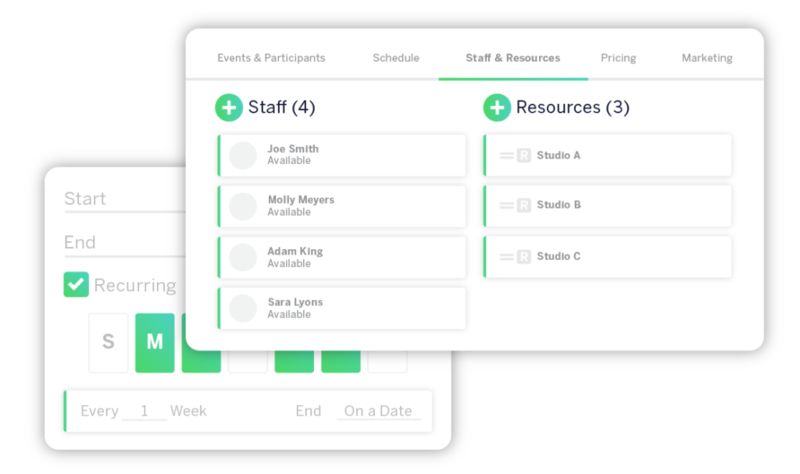 Overlay all staff availability, program schedules, and your resource’s availability to find True Availability. Accessible on one view, from any device. 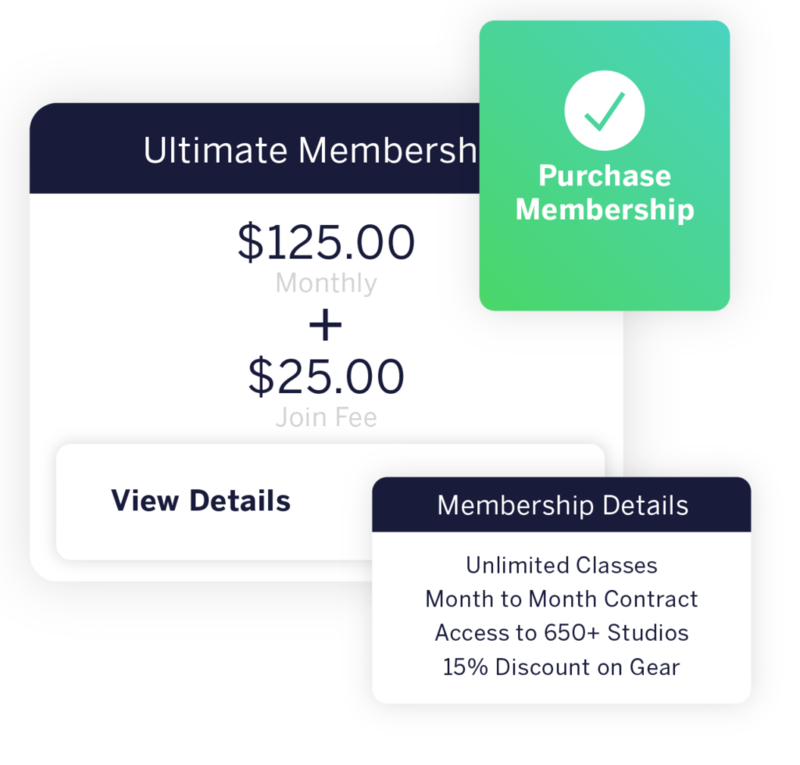 Grow recurring revenue by creating memberships that make sense for your business. Offer monthly credits & sessions, discounts on certain program types, exclusive programs, retail items, or a blend of them all. Check clients in and track attendance, automate waivers, create dynamic payment options, and more. Handle the most complex scheduling cases & eliminate double booking. Custom availability, staff preferences, wait lists, and more. Transact online or via point of sale, enable payment options including Apple Pay, push refunds, and more. Powered by UP Payments. Automate emails, in-app messaging, cart reminders, create contact groups, view demographic maps, and more. Work with our team to design a new site from scratch or redesign your current site to reflect your brand. Powered by WordPress. Sell products online or in-person. Upload your items or order through our retail partners. Track inventory, suggest items at checkout, and more. Connect card readers, barcode scanners, receipt printers, and more. Customize your desk with rotating kiosks and cash drawers. Manage all of your locations with a custom, white-labeled environment. Integrate apps and manage your entire operation within one login. Get great with the industry’s leader in sports and fitness innovation. Capture, organize and share performance insights -seamlessly & efficiently. After analyzing the logos of all 30 NBA teams and compiling our Ultimate Ranking of NBA Logos, we predict who will win the 2019 NBA Playoffs based on the team with the best ranked logo advancing through the bracket! Using Upper Hand’s video analysis tool, NHL.com breaks down the first round goaltending matchups of the 2019 Stanley Cup Playoffs. Running a sports & fitness business can be challenging, and adding a facility with staff to manage only complicates the equation. Here are 6 tips and best practices on managing your staff to increase productivity and motivate your team. Learn the impact Upper Hand can make on your sports & fitness business.